Changes in neurovascular coupling (NVC) are one of the root causes of concussion symptoms. Understanding NVC is crucial to treating concussion and brain injury effectively. Step 1: Healthy Neurovascular Coupling. 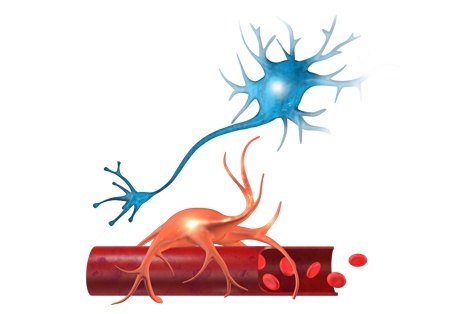 Neurovascular coupling (NVC) is the connection between brain cells (neurons) and blood vessels (vascular). In a healthy brain, there is a very efficient system that delivers blood to the exact region of the brain that is being used at the time. NVC helps the brain sustain an activity, by providing additional blood to brain cells so they can continue working. For example, while reading, the brain will send additional blood to the visual and language regions of the brain so that there is enough oxygen and nutrients for those neurons to continue doing their job. Step 2: Dysregulation in Neurovascular Coupling. Many of the jobs that a brain cell does require it to work steadily over long durations. If it doesn’t receive a steady supply of fresh, oxygenated blood, it will stop working until it is resupplied. When fresh oxygen is not consistently and accurately supplying the brain, it is called dysregulation in neurovascular coupling. Neurovascular coupling dysregulation is one of the root causes of concussion symptoms. After a head injury, NVC stops working as it should, and many parts of the brain lose the ability to take on the workload that is required of them. We measure dysregulation in NVC through the fNCI. Step 3: Restoring Neurovascular Coupling. To rehabilitate the brain after concussion, brain cells need to be pushed by targeted activities. Without proper NVC, brain cells do not respond well to being pushed. Thus, one focus of EPIC Treatment is to restore proper NVC. This can be done by strategically combining physical and cognitive exercise in a week of intensive therapy. Physical exercise is important to prepare the brain in a way that conditions the vessels of the brain and regulates systems in the brain that respond to stress, so that brain cells have an opportunity to participate in healthy rehabilitation. Cognitive and motor exercises are done to target the parts of the brain that are experiencing dysregulation in NVC, as determined by the fNCI. By combining these two types of exercise throughout the week, we consistently see that healthy neurovascular coupling is restored. This restoration of healthy NVC reduces concussion symptoms. When neurovascular coupling (NVC) is not at full capacity in some brain areas, other areas must step in to pick up the workload. This is one way the brain adapts to accomplish what it needs to accomplish to the best of its ability. However, this is not very efficient and those struggling with NVC dysregulation feel the toll it takes on the brain to compensate like this. A good way to visualize this concept in the brain is by giving a real-life example. Imagine you are trying to get to your favorite restaurant that is on the other side of a large river. If the NVC in your brain isn’t working, it would be like the bridge to cross the river was shut down and you couldn’t use it anymore. So instead, you have to drive another 15 miles north of where you live, cross the next bridge, and then drive back down the 15 miles to get to the restaurant. The brains of those struggling with a concussion and other brain injuries are constantly compensating for dysregulated NVC. 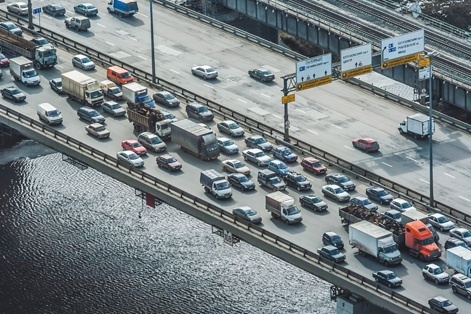 It is not an effective use of time, and if you wanted to eat at your favorite restaurant every single day eventually you would be frustrated and annoyed that the bridge was out. This is a pretty similar experience for those who are living with post-concussion symptoms and NVC dysregulation. Learn more about Neurovascular coupling and find answers to the most common questions we are asked about NVC. How does dysregulated NVC affect me? When neurovascular coupling is compromised, even slightly, brain function becomes noticeably altered. Common brain regions that are affected by poor NVC are attention, memory, balance, vision, language, and executive areas. This can cause symptoms like difficulty thinking clearly, difficulty concentrating, difficulty remembering, headaches, dizziness, balance issues, sensitivity to light or noise, irritability, and changes in sleep. These symptoms all improve or even completely dissipate as proper neurovascular coupling is restored. 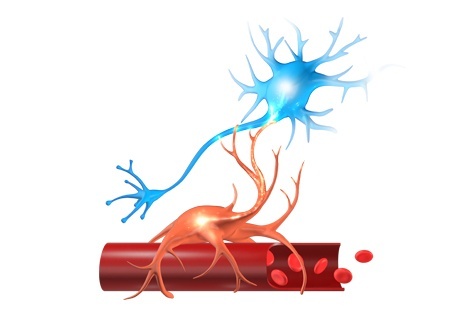 Neurovascular coupling is a well-known term in the neuroscience research community. Researchers for years have been studying the mechanisms that blood supply is directed to the brain. Our knowledge of NVC comes from analyzing and applying the work of hundreds of dedicated researchers. 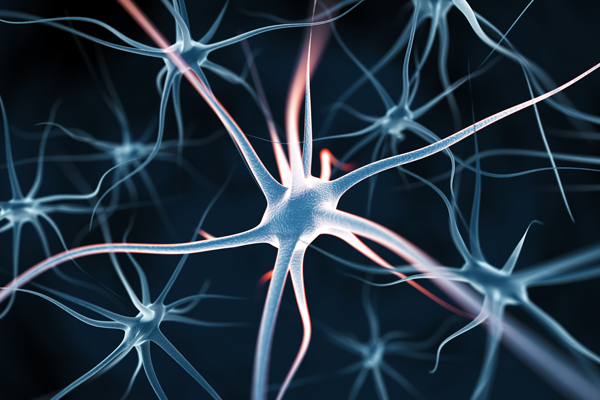 Is neuroplasticity the same things as NVC? Neuroplasticity and neurovascular coupling are not the same things. However, neuroplasticity is what makes it so our brain is able to compensate for the parts of the brain affected by dysregulated neurovascular coupling. Is NVC the only system that is altered in concussion? It is only one of many systems that are altered. The autonomic nervous system is another system that is very commonly injured after a concussion. Read more about the other systems that are injured after a concussion and how EPIC Treatment helps rehabilitate them. Does NVC impact other types of neurological diseases or injuries? Anything that alters the ability for the neurons and vascular system to work together properly will have dysregulation with NVC. We have seen this dysregulation in patients after a stroke, along with other types of neurological disorders and injuries. There is still much we have to learn about the ways this diseases and injuries are connected to NVC. If you are interested in EPIC Treatment please complete this form to receive our new patient paperwork. Be sure to check your email and spam folders. Once we receive your completed paperwork, we will call you to schedule your complimentary consultation within 3 business days.